Food Trip: Pasta Box | Hello Saigon! Where I work, the food is expensive. 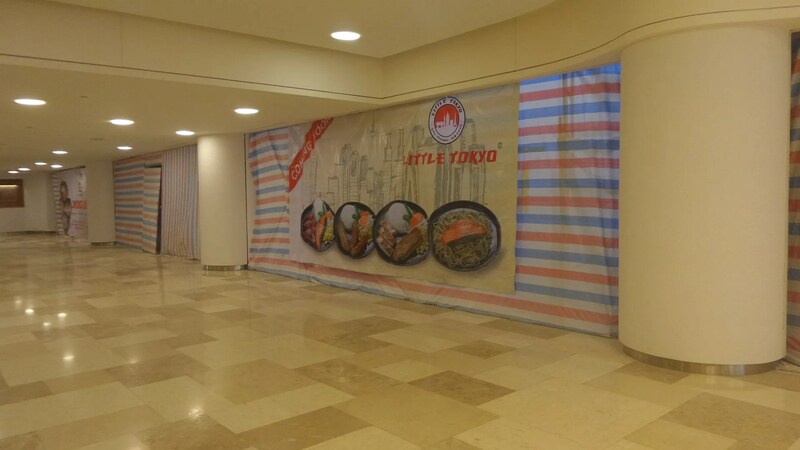 Here’s to hoping that the food at Ramen and Little Tokyo restaurants are reasonably priced. I’m not too picky on my meals but I do get tired of eating the same thing over and over again. Last week, a friend (Hi Paolo!) 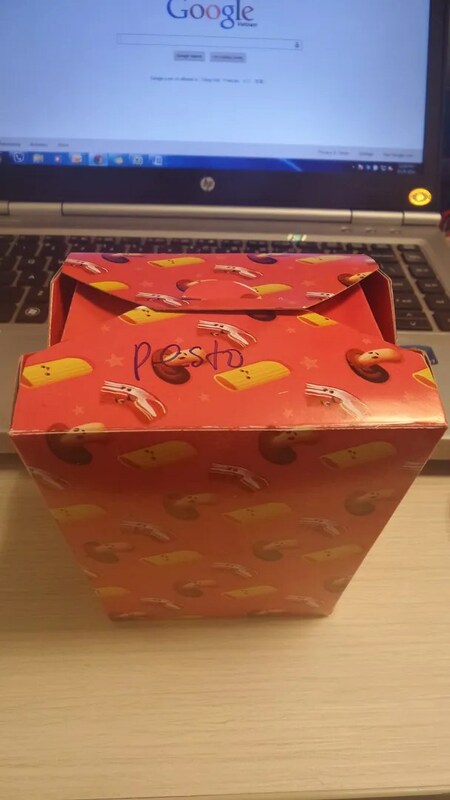 recommended Pasta Box. 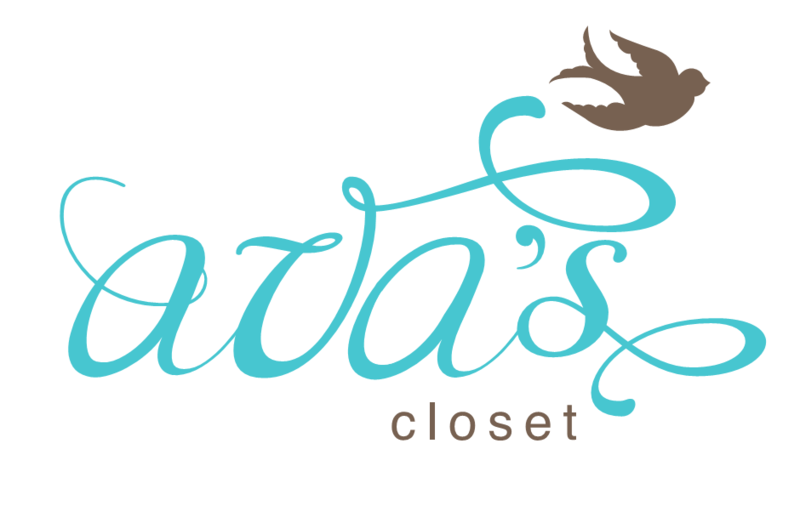 According to an article, they’ve been in business since the start of the year. They have lots of options to choose from and I had to resort to asking friends on what to order. Pesto won so pesto it was! I should have ordered the large size as my pasta looked sad. Haha. 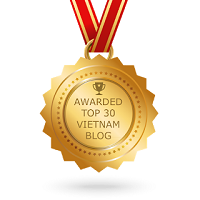 The price starts at a little over 50,000 VND. The minimum delivery is 50kVND with delivery at 20kVND. If you order over 100kVND, delivery is free. 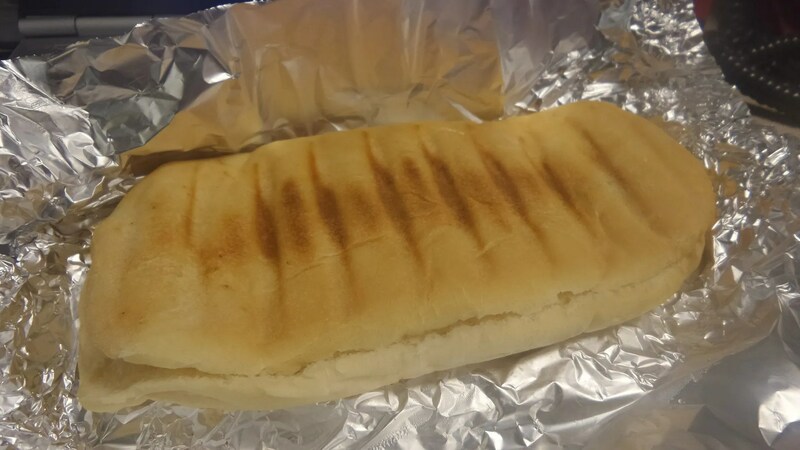 I also ordered a Chicken Panini which my office mate liked. Needless to say, will be ordering again. 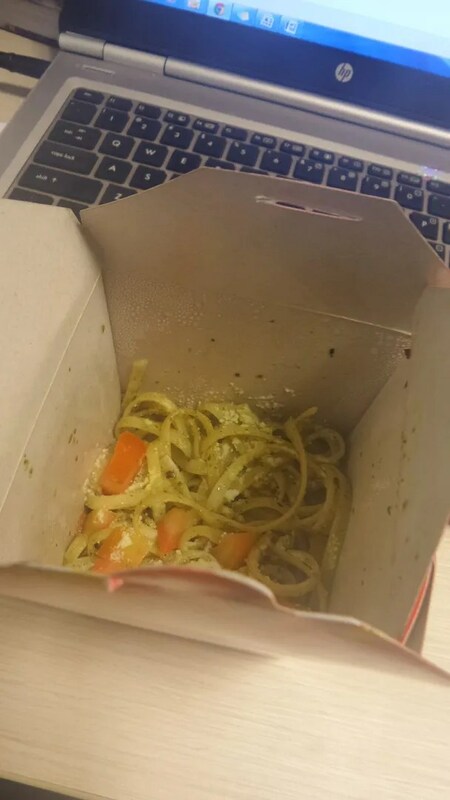 This entry was posted in Gastronomic Delights and tagged Ho Chi Minh City, Pasta Box, Saigon. Bookmark the permalink.